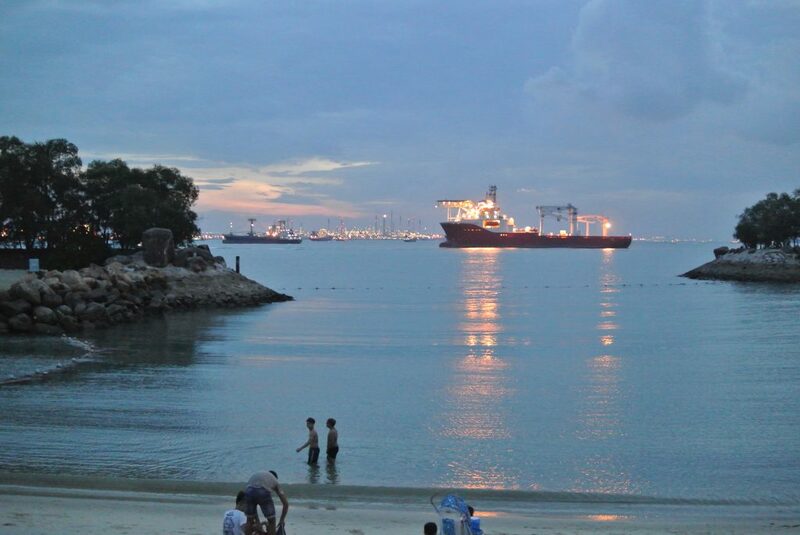 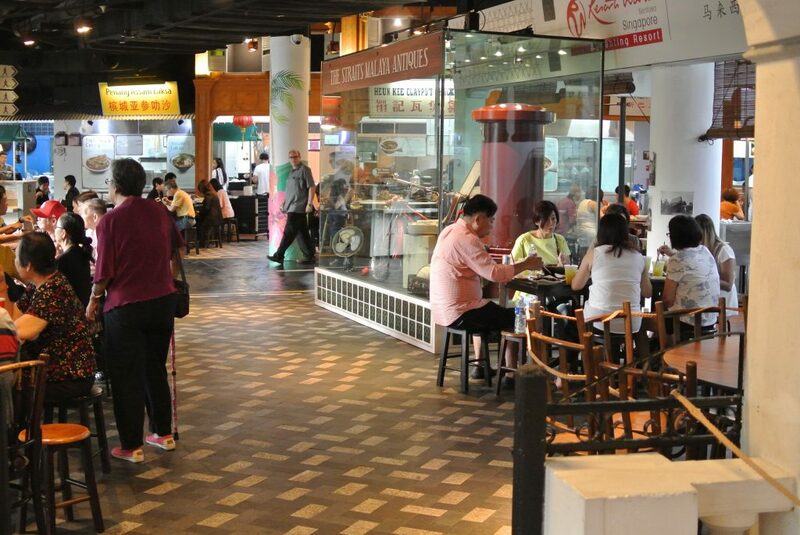 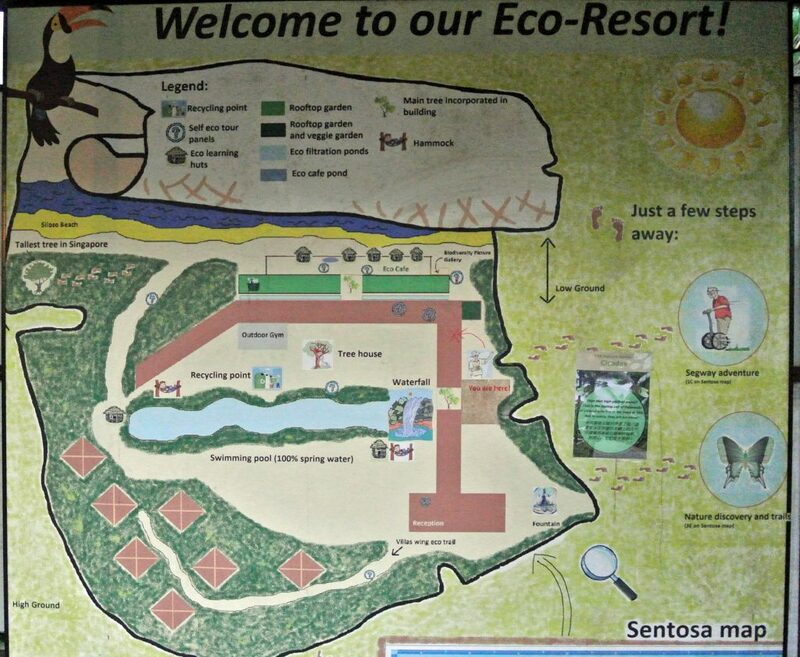 Sentosa Island is a man-made island that was built for fun and recreation. 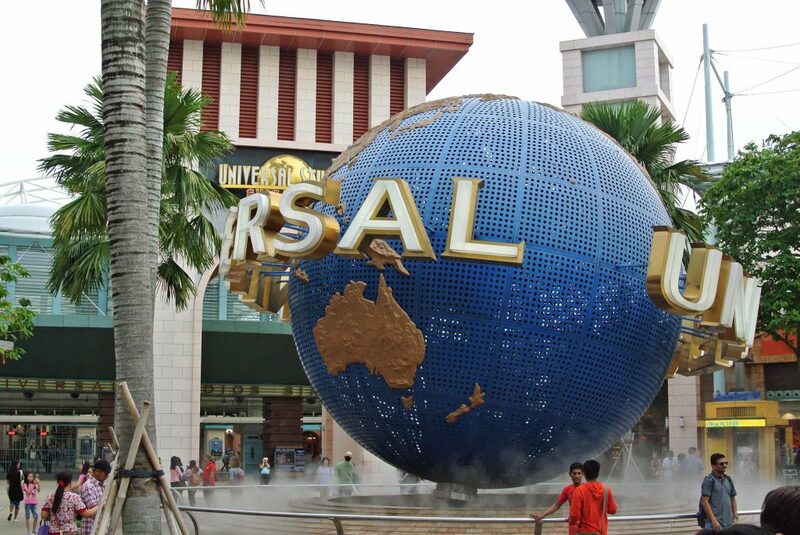 The many attractions on offer at Sentosa include the expansive Resorts World, Universal Studios Singapore, Tiger Sky Tower, Singapore Butterfly & Insect Kingdom, and one of the largest collections of aquatic animals in the world, SEA Aquarium, all of which continue to draw repeat visitors from all over Asia and around the world. 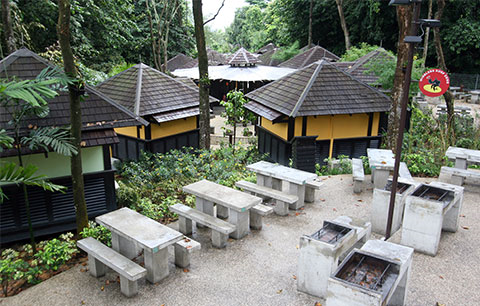 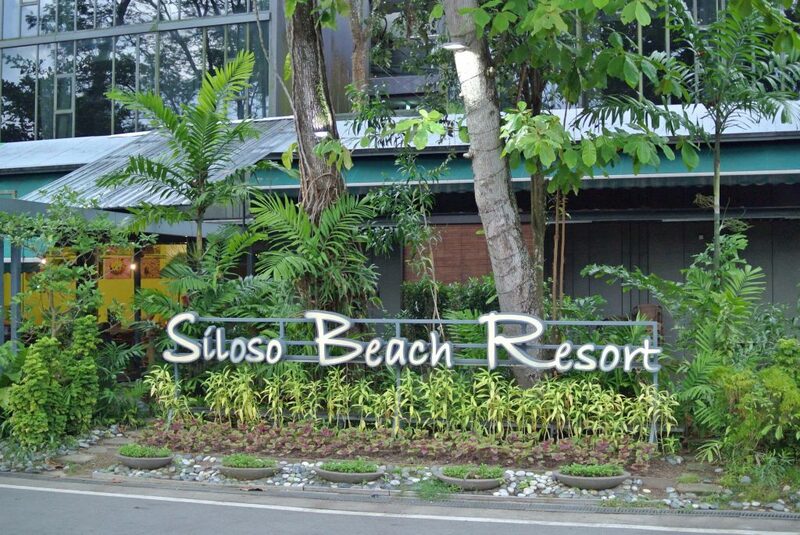 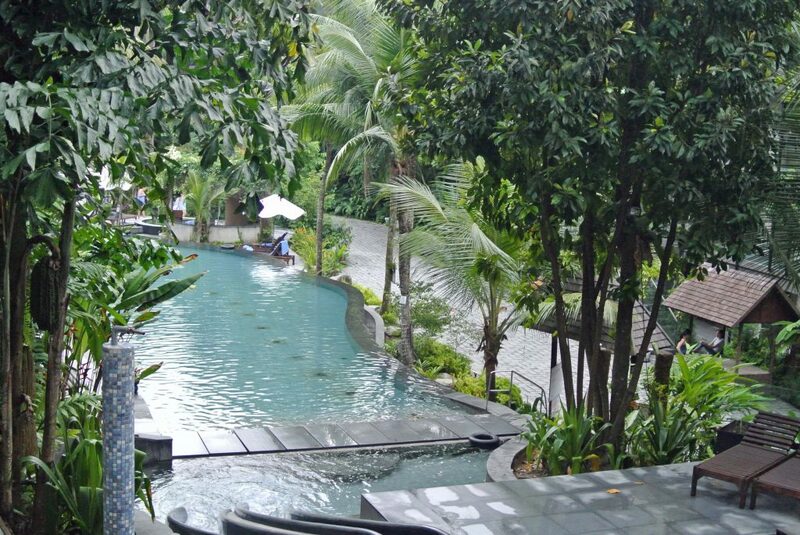 Accommodations at the Siloso Beach Resort and the Costa Sands Resort Kampung Huts have been reserved for participants.